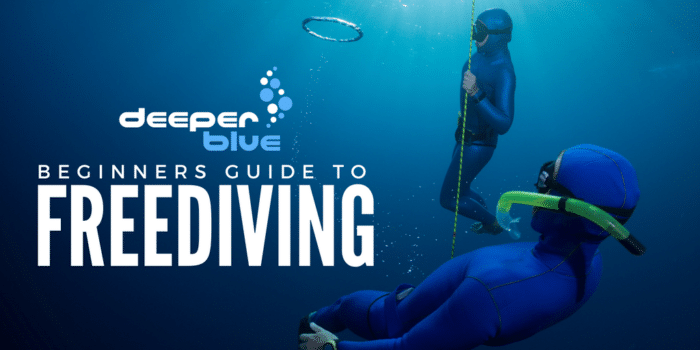 Whether you are learning to freedive, or are a more experienced freediver – there are lots of books that can help you learn more about the sport and be a better freediver. 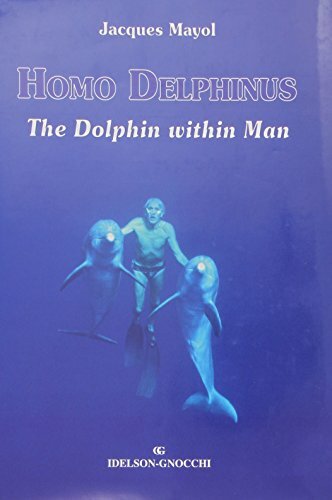 We’ve gathered the top 10 essential books in the universe that any Freediver needs to have on their collection. This is generally regarded as the bible of Freediving. The 362 pages are packed full of physiology, physics, techniques, and safety, but also contains a practical training guide developed by World Champion Umberto Pelizzari. Jacques Mayol is the grandfather of Freediving and is well known to a wide audience from the (albeit fictional) account in the film “The Big Blue” Full Disclosure: We earn a commission if you click this link and make a purchase, at no additional cost to you. . This book is straight from Mayol himself and takes the reader on a journey through his history of world record-breaking dives to 100m on a single breath as well as his passionate belief in the marine world. Combined with stunning photos this is an amazing coffee table book for any Freediver. Carlos Serra, the right-hand man, and confidant of Pipin Ferreras detail his chilling perspective on the run up to the tragic death of Audrey Mestre in 2002. Tim Ecott gives the reader of this unique book a guided tour of the history of undersea exploration and the emergence of diving culture. He tells the extraordinary story of man’s attempts to breathe underwater, from the sponge divers described by Aristotle, to the development of sixteenth-century diving bells, to the invention of modern scuba equipment. 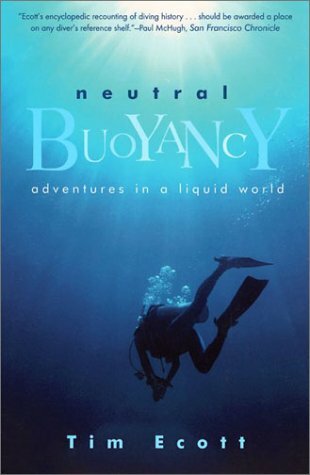 This unique book takes a different slant to others in that whilst it is an educational book it isn’t about diving specifically. Inside this book, you’ll find smoothie recipes, stretches, visualizations, stories, philosophy and lots and lots of science presented in an engaging style. 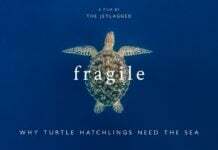 A more controversial entrant to the list as James Nestor take a look at a number of ocean-related topics and how they relate to us as humans. From Freediving to the deepest depths of the ocean. 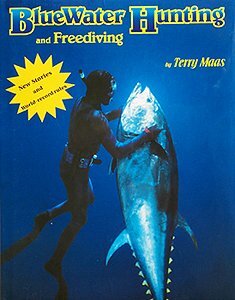 The freediving sections did draw some critism for accuracy at the time of publishing but the book has been a popular starting point for many getting into their freediving career. 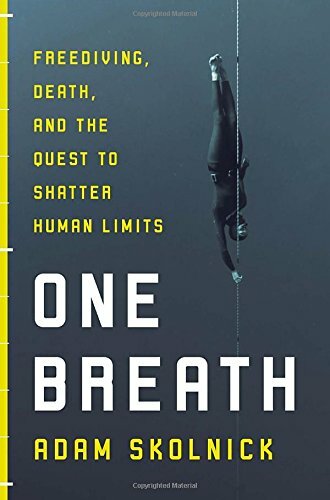 Adam Skolnick, a writer who is often found on the pages of the New York Times or Outside Magazine, takes a deep look into the story of Nick Mevoli – the first US freediver to hit 100m who died in the Bahamas during the Vertical Blue freediving competition. It reads like a thriller and is totally gripping from page 1. 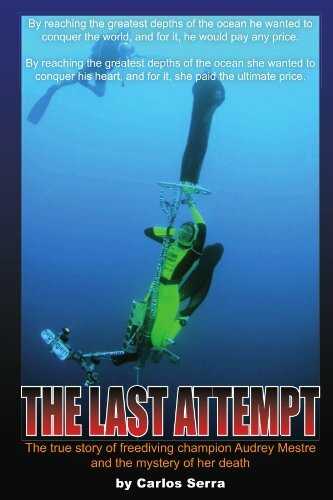 This book takes basics of Freediving and explains how to take your first steps into Spearfishing and Underwater Photography. Another coffee table hardback book that is very popular with readers. This is Pipin’s story of how he met, fell in love with, married and lost his wife Audrey Mestre. An entertaining read as ghostwritten by Miami Herald writer, it is annoyingly full of technical errors common in these sorts of books and by no means provides any closure on matters around Audrey’s death, however, does provide a very good read none the less. Freediving legend Umberto Pelizzari this time took time to write a vivid narrative of the records and adventures that defined his life and sporting career: from the beginnings in the pool, to the discovery of his own ability, the training, the teamwork and acquaintances with the historic figures of the underwater world. There is a new book out from some finnish freedivers, book called Freediving, authors Lahtinen and two others. They have it at least in iTunes, where I picked it up. Good reading, a good textbook with great pics, and covers a wide spectrum what you need to know about it. I recommend, even on this list. 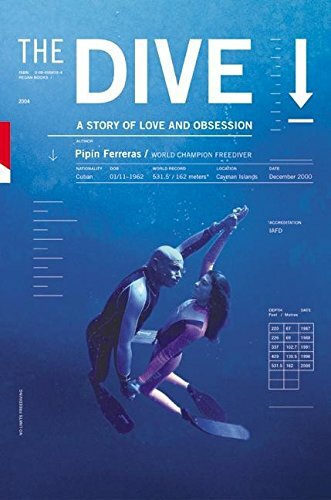 After watching the documentary on what happened to his wife there is no way I would want to put any money in the pocket of Pipin Ferreras by buying his book. One seriously creepy guy. What about Deep from James Nestor? I have read deep by James Nestor and it is one of the best books that I have read! It’s a great account of how a journalist explores science, learns how to freedive and learns how to “flip the master switch of life”. This post was written in 2012 before Deep came out. 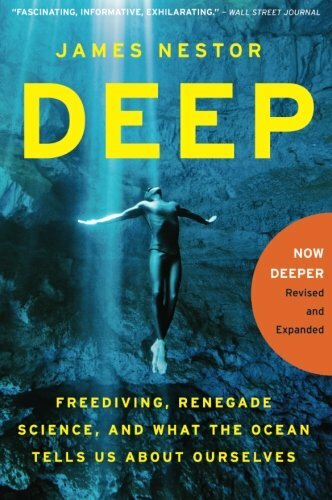 There is also a lot of mis-information and bad science in Deep around Freediving which unfortunately means we couldn’t recommend it as an essential book for Freedivers. One Breath by Skolnick is a great read too! Would be nice to see more books, less technical ones on the sport! 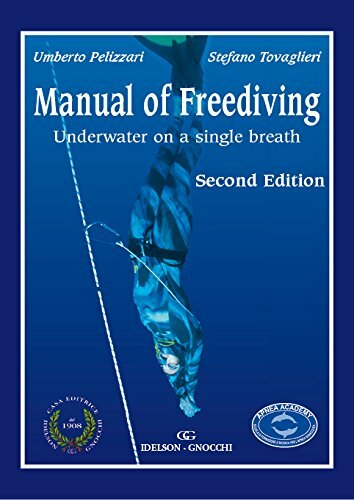 Manual of Freediving is good for me. Starting from begining to expert level.  What is wrong with ‘Deep’ by Nestor? 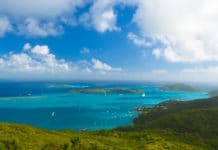 Even here on DeeperBlue I have only seen positive reviews. See my comment above in reply to Sophia and Tom. Thanks for replying back to this old thread. Yes, I have seen that post to Spohia and Tom and this is why I wonder what is wrong with the book. I only ordered this couple of days ago. I am just curious as I can only see enthusiastic review. Would you be able to point me to something skeptical? I really love to see both sides of the coin (as we say in Polish).